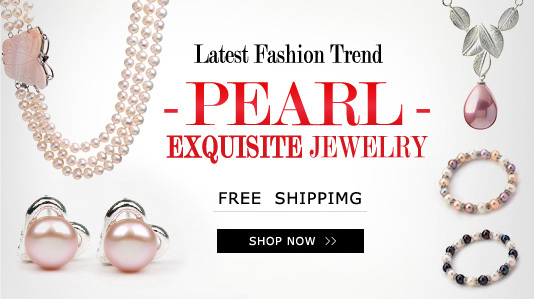 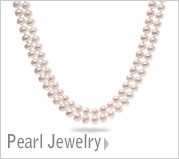 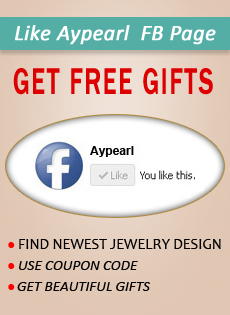 AYpearl.com is the leading china jewelry supplier and manufacturer, we can supply more than 10000 styles of handmade jewelry and discount jewelry such as pearl jewlery, gemstone jewelry, crystal jewelry and so on. 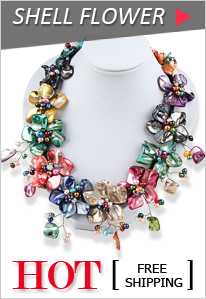 Welcome to wholesale jewelry from China. 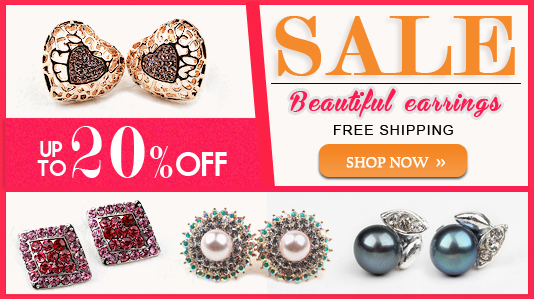 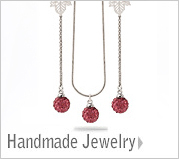 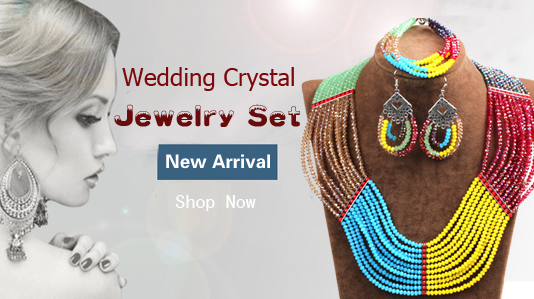 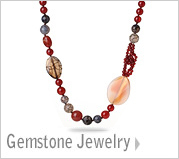 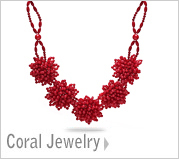 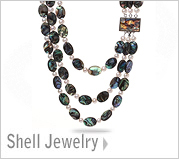 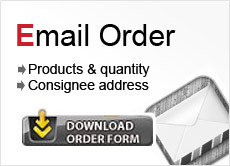 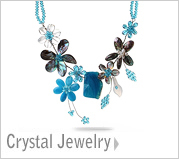 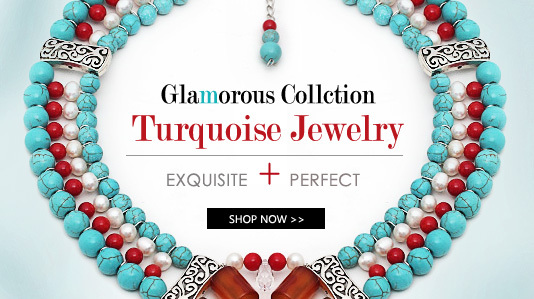 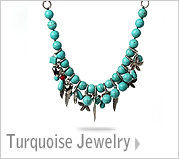 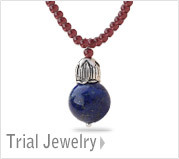 Let's begin the online buying jewelry journey with the high quality items and excellent customer service.